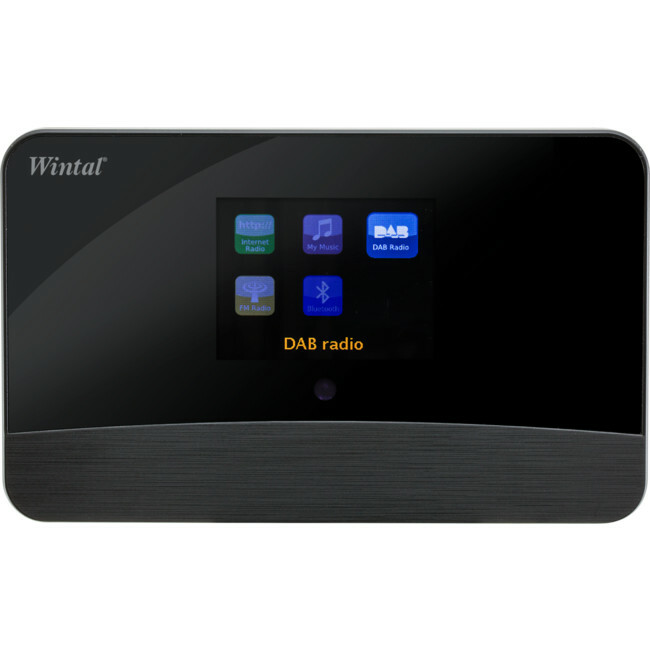 DAB17C DAB and internet radio is an internet radio with both DAB and FM. It features UPnP/DLNA music streaming and wireless connection to your home internet. 2.8" TFT display gives you clear display of what’s playing. It can be controlled by remote control and has 3.5mm line out jack and optical output option to connect to your home speaker.